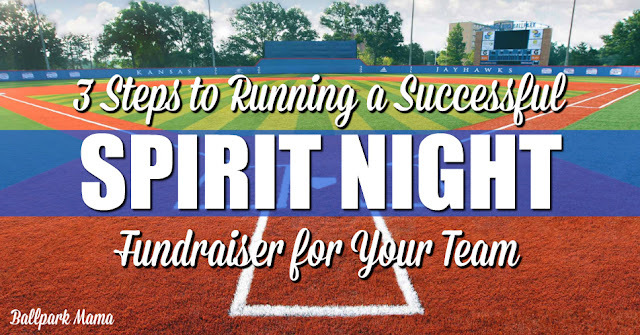 Today’s post is on SPIRIT NIGHT. This is where your team pairs up with a local restaurant for one evening. The restaurant donates a portion of the day or evening’s sales to your team. It’s a WIN/WIN for both your team and the restaurant. They make a donation and in return, your team drums up business for them. Here is a list of franchise restaurants that offer Spirit Nights (aka Benefit Night, Restaurant Night, Fundraiser Night, etc). Most donate a minimum of 10%-15% of sales. One thing to consider when choosing a restaurant is finding a place that will yield relatively high average tabs. I like to choose places that serve alcohol for this reason but check to make sure these sales are included in the donation (most are). Most restaurants will provide you with some sort of ticket, flyer or voucher that customers are to give to their server or submit when paying. This ticket prompts the cashier or server to make the donation to your team. Hand out the tickets. Give those tickets out to your friends and family then beg, insist, demand ask them to come. Share tickets on social media. Create an image/pic from the ticket (flyer, voucher, etc.) the restaurant provides you then share on social media (tag your friends! They LOVE that! Not really but you need that money so do it anyway!). Customers can show the image to the server on their phone or tablet so the team gets the donation. Text your tickets. Create an image/pic from the ticket (flyer, voucher, etc.) the restaurant provides you then text it to friends and family. Customers can show the image to the server on their phone so the team gets the donation. Don’t just show up and eat. 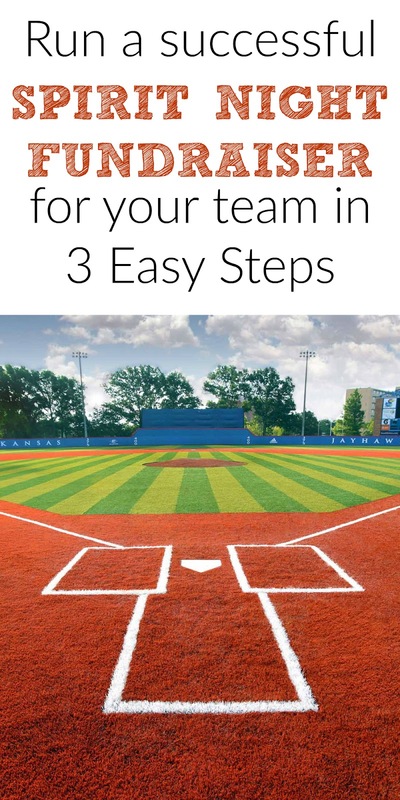 Get organized before your event and make sure every parent and player has a roll to play. There’s nothing worse than running or participating in a fundraiser event and everyone’s just standing around looking at each other. Man the door. Assign 30-minute shifts to parents and players to greet customers at the door. While opening the doors for customers, hand each party a ticket and quickly explain that the restaurant will make a donation to the team if they simply hand in the ticket when they pay the bill. Make a donation station. Set up a table (or ask if you can commandeer one of the restaurant’s tables) with information about your team, becoming a sponsor and have a big, fat, highly visible jar for donations. Make placemats. IF the restaurant will let you (some will, some won’t) print a disposable “placemats” to set at the tables in between seatings. Print information about your team and why you’re raising money on copy paper and place them on the tables for customers to read while they wait for their food.